Works and Transport Minister Rohan Sinanan has expressed his disappointment over the ongoing sea bridge crisis, saying someone must be held accountable. Sinanan made the comment as he responded to questions about the T&T Spirit, which was taken out of service in June for repair works, but failed to return to service in March as was initially expected. “I am very disappointed, but I do have a responsibility as the Minister so I cannot afford to lose faith. 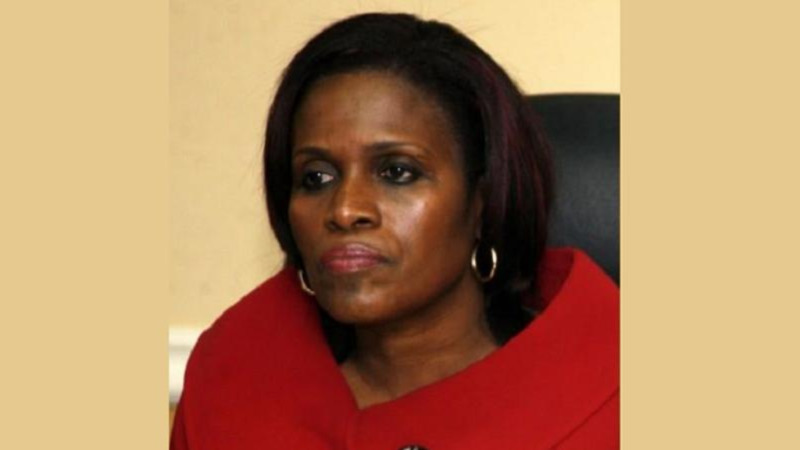 We are all disappointed with what is happening at the port and someone will be held accountable at the end of the day,” the Works and Transport Minister told reporters. 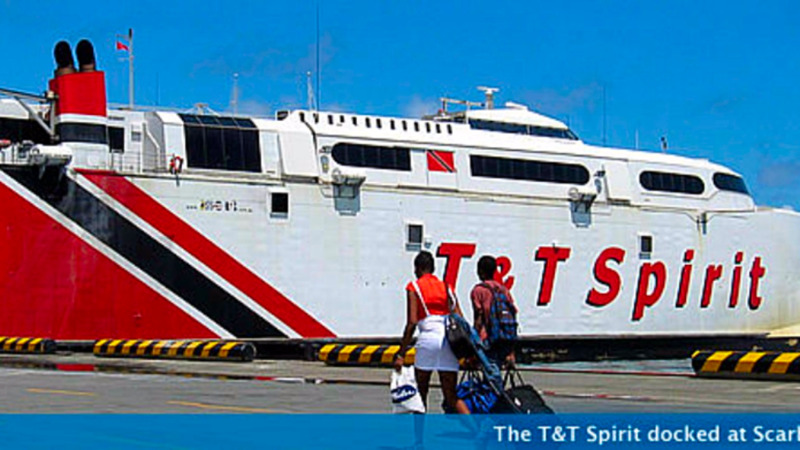 The T&T Spirit was scheduled to undergo its final sea trial last week Wednesday. However, this did not take place as it was discovered that the cooling pump was faulty. Similarly, on a previous occasion, the T&T Spirit’s return to service was delayed, with reports by port officials that the ferry’s radar system was being fixed. 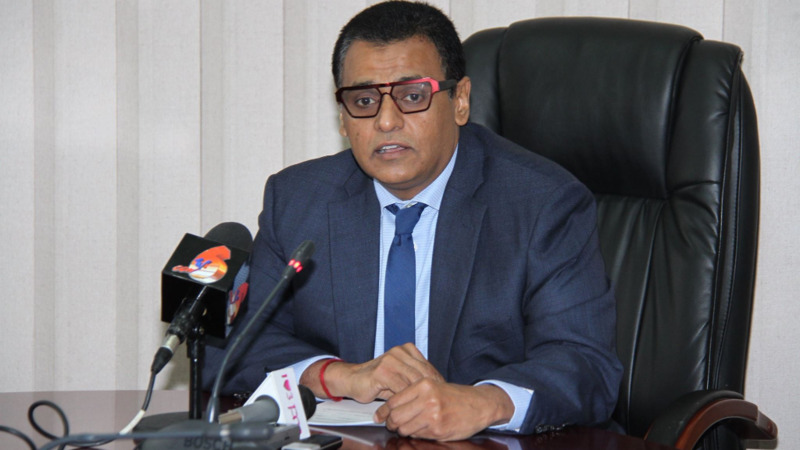 Sinanan said he has ordered an audit into the matter and someone will be held accountable. “At the end of the day a full report will be handed in. I have also requested a full audit on the dry-docking of the vessel and once someone has to be held accountable they will be, if it is the Minister, then so be,” the Works and Transport Minister added. However, Sinanan refused to comment on when the vessel will return to service. He said he has been wrong on several occasions based on information that was handed to him by the Port Authority and will therefore wait before making any pronouncements. 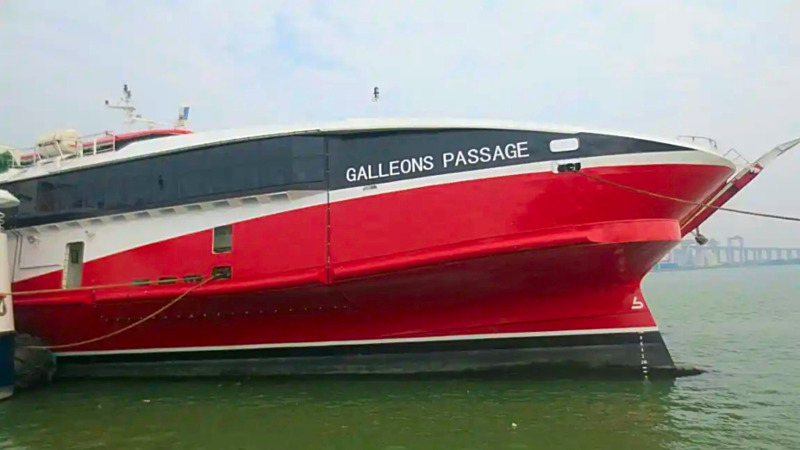 However, what the Works and Transport Minister did say was that he was told that once everything goes well with the sea trial, the vessel should return to service soon.